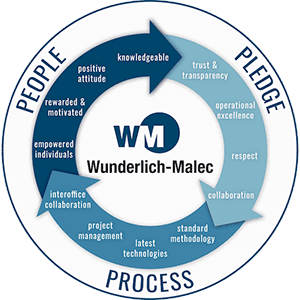 Established in 1981, Wunderlich-Malec has the in-depth knowledge and experience you expect from one of the industry’s leading automation, engineering and systems integration resources. Our success is fueled by our strong and long-lasting customer relationships guided by our 3 part culture – Our Pledge, Process and People. 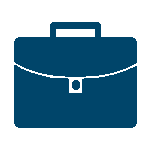 Operational excellence – Identify and deliver best industry practices based on continuous investment in education and participation in association committees. Our expertise traverses multiple vertical industries and many disciplines and services. 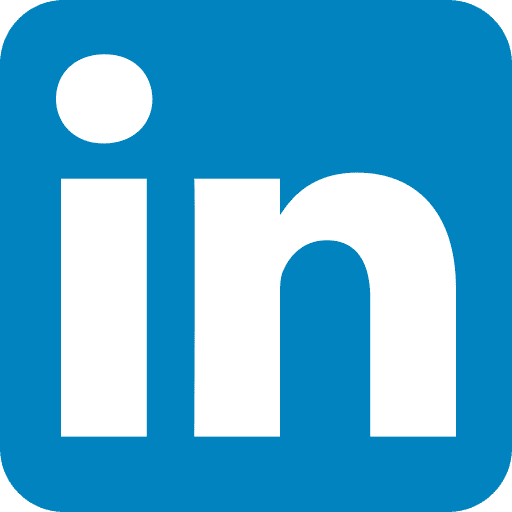 Under the Industries Served menu, you will see our diverse list of served industries – served by knowledgeable and experienced engineers, located near you.